Mobile World Congress at Barcelona may be considered as the kingdom of smartphones and smart gadgets, as various different companies had released their latest phones and innovations. 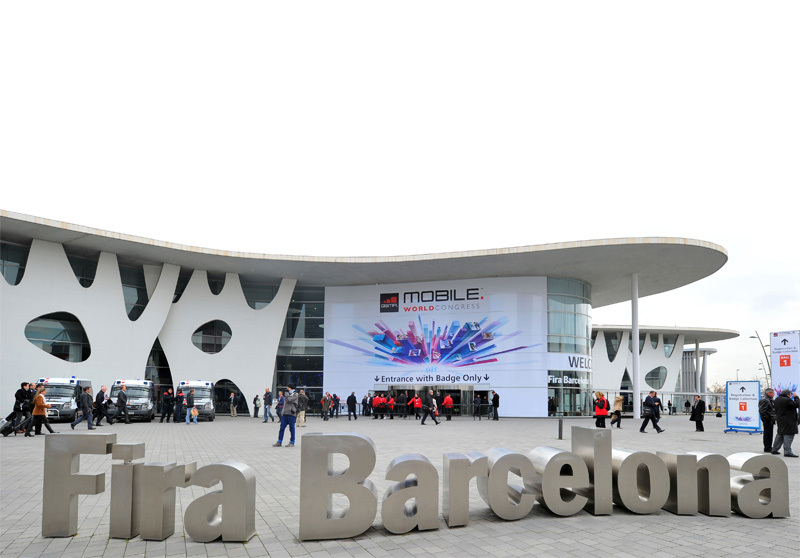 MWC held at Barcelona Spain from 24 February to 27 February 2014. Here I am briefing the various mobiles and gadgets launched by different companies and also discuss these gadgets. Firstly, start with the king of smartphone manufacturers that are Samsung. Company has released the much awaited and Ace of company’s smartphones, Samsung Galaxy S5 which is successor of Galaxy S4. If we talk about the specifications of the phone then it has 5.1 Inch Full HD display with 16 MP rear camera. It is powers with latest Android Kit-Kat (4.4) and the memory of the phone is 16 GB internal and 128 GB of external support. Samsung also released its new gear galaxy Gear 2, a wearable handset sibling of Galaxy Gear. Nokia released its new Android series phones, Nokia X series which runs on specially designed Android for Nokia X series phones. Company also released few handsets in Lumia Series that are Lumia 930, 630, 635. Company developed special Android software for its Android phones. Various other companies also released their Smartphones and tablets. Companies that released their phones in MWC are: Sony launched its smartphones called Xperia Z2 and Z2 ultra which gained appreciations by tech geeks and tech experts. Company also introduced its tablet Xperia Z2 which is first of its kind that is water and dust resistant.